Researchers from Moffitt Cancer Center (FL, USA) have identified a link between the overexpression of the HER4 protein in ovarian serous cancer and a reduced response rate to chemotherapy along with poorer survival chances. The results of the study were presented at the 2016 United States and Canadian Academy of Pathology Annual Conference (held 12–18 March, WA, USA). According to the American Cancer Society, although ovarian cancer is only responsible for approximately 3% of cancers in women, it leads to more deaths than any other cancer of the female reproductive system. The human epidermal growth factor receptor (HER) is known to be involved in the initiation of cancer. The prognostic role of HER1 and HER2 has been established in a number of cancers; however, there is little data on the potential impact of HER4 in ovarian cancer. In this study, the Moffitt team analyzed the levels of HER4 expression in 100 ovarian serous carcinoma samples. They found that samples expressing HER4 were linked to reduced lifespan and chemotherapy resistance. 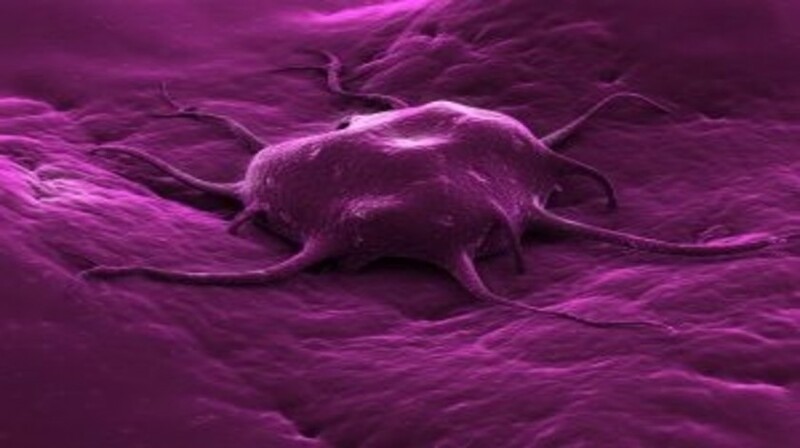 Results of the study suggest that HER4 may be an effective prognostic and predictive marker in ovarian serous cancer. In addition, there may be potential for HER4 to become a future target for therapy, although more studies are required to confirm this.